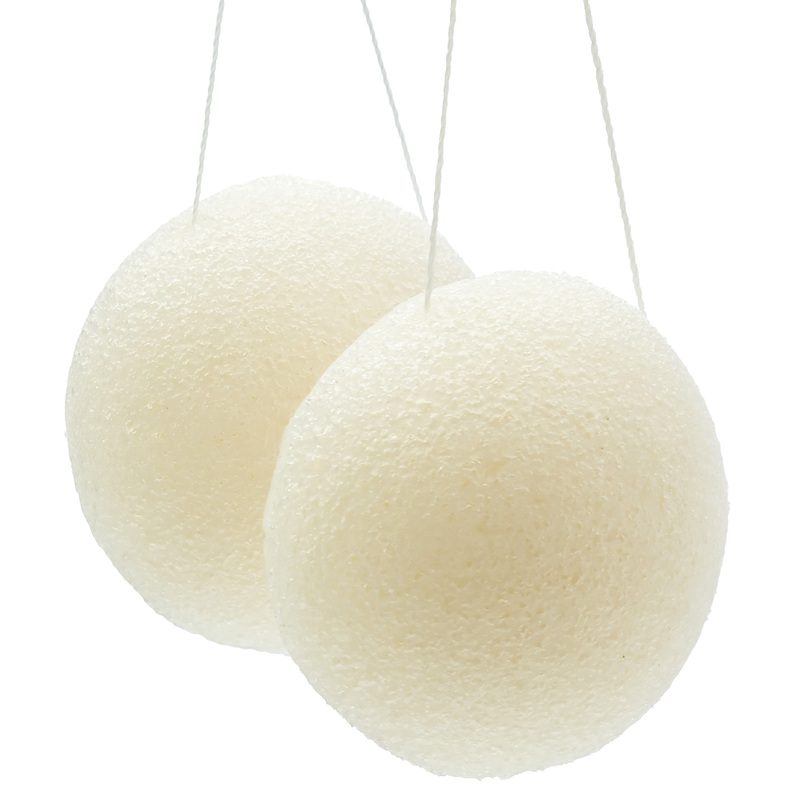 I just got this great set of Konjac Sponges from Naturally Simplified and I love them. You get a set of two sponges. Each one comes with a string attached so you can easily hang them up when you are not using them. You can use these to exfoliate the skin and open the pores. These are a great little sponge. I like the size of them, they are easy to hold and use. The are gentle on the skin and spongy. They do a great job of exfoliating the skin. When I use these I notice a great difference in my skin, it’s more vibrant and really helps to remove dead skin and open the pores. I use these with my regular beauty routine and they really help a lot. You can purchase these sponges on Amazon!